Social media is impacting the way organizations do business massively. Online marketing has increased massively and the starting point for many organisations and individuals right now is to go to the internet to find information that will help them make a decision, validate the credibility of a company or person or check out reviews. What this means is that companies have to accept change. They also need to change the way they market if they are using old, ineffective forms of marketing. Organisations have to accept that social media is here to stay and that it will be involved in some way or other in the decision making process. Companies have to ensure that their websites have new information constantly, in the form of articles or video to entice customers to return. 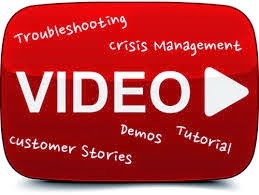 More importantly Google is all about new information and this will all help in getting their sites seen. We have also become a visual society, so organisations need to ensure that there are plenty of photos and video. Boring text just does not hack it any more. Organisations should also be connecting with clients and potential clients via social media. They firstly need to determine which would be the most relevant media for their audience and then post regularly. Facebook may be great for a wedding planner, but not as effective for a law firm. Marketing teams cleverly using all forms of social media to build their brands and get their message seen and read. Using the vast amount of low cost, no cost tools out there to promote my products, business and brand. 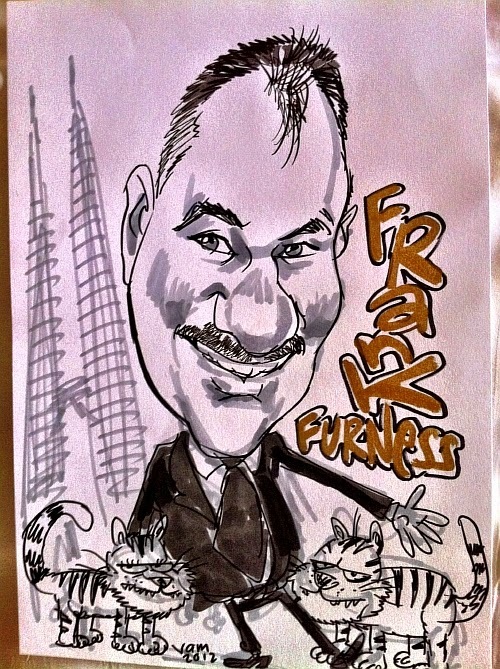 Frank Furness CSP is a Sales & Social media presenter and author of two best-selling books.